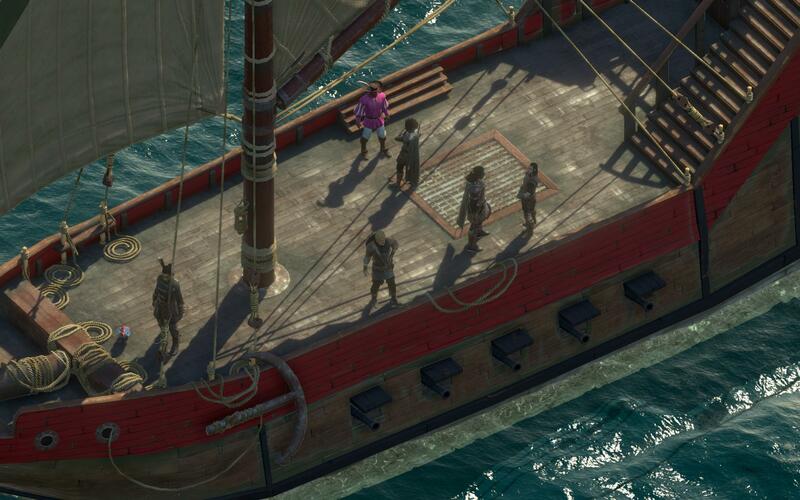 This Baldur's Gate spiritual successor takes to the high seas and beyond. 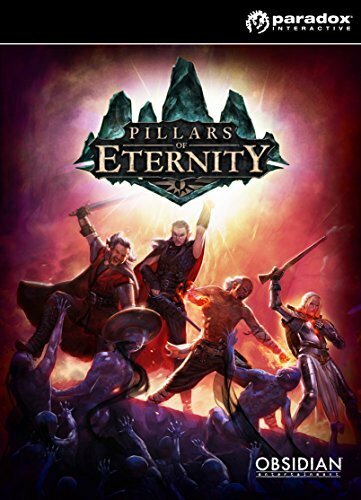 I thoroughly enjoyed Pillars of Eternity, but there’s no doubt Obsidian played it safe. It was every part the Baldur’s Gate successor Obsidian promised in its Kickstarter pitch, not the most generic of fantasy worlds but certainly a recognizable parallel to the Sword Coast. 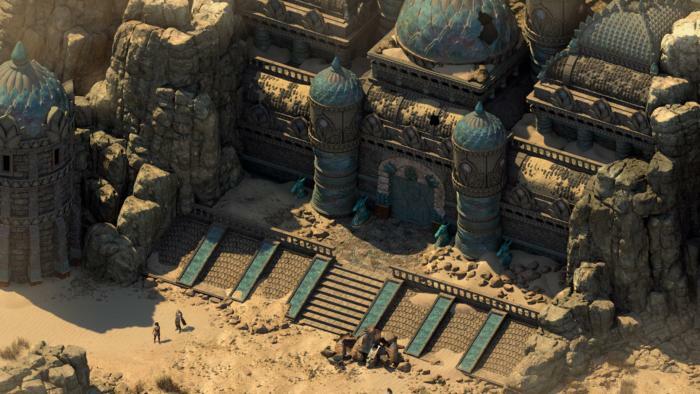 Pillars of Eternity II: Deadfire sees Obsidian moving away from that comfort zone into something bigger and bolder. We got a hands-off look at the game during E3 this week, and while Obsidian was fairly tight-lipped about story elements, in scope it looks like as big a shift as Baldur’s Gate to Baldur’s Gate II. You can see the same presentation I saw by watching the video below—though you’ll lack an Obsidian developer talking you through it and adding context. The increased scope should be obvious though. Taking place in the titular Deadfire Archipelago, Pillars of Eternity II has your party exploring this heretofore-unseen part of the world by land and, more importantly, by ship. There’s a glimpse of the new world map in the video, which should give you an idea how it all works. Obsidian told me though that it’s not just a fancy skin stretched across an old Infinity Engine-type map. There will be some actual exploration, some spots unmarked on your map that you’ll be able to find by sailing around to different islands. I’m picturing something like Wasteland 2’s dynamic Arizona desert, locations popping up as you travel, though this wasn’t demoed to us. 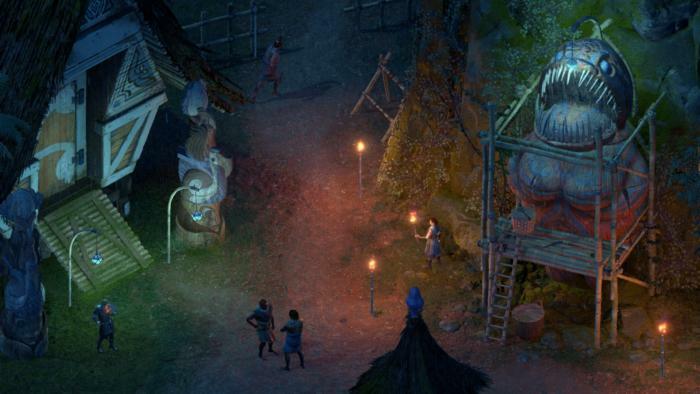 The Deadfire Archipelago seems quite a bit more diverse than the original Pillars of Eternity’s dour Western Europe-style forests and fantasy, too. In this brief five-minute look at the game there’s your ship headquarters, surrounded by cerulean ocean waves, an island town full of rocky shoals and beach huts, and a desert ruin beset by a sandstorm. Again, I’m feeling Baldur’s Gate II vibes, as that game also had a stunning breadth of environments. There’s no word yet on how large the actual game will be, of course. I don’t even think Obsidian’s given a window like they did with the original Pillars (which early on was already aiming to be slightly larger than the first Baldur’s Gate). And there have been some tweaks to both the 20-year-old formula and the Pillars ruleset. You’ll notice for instance that you only have five members in your party this time instead of the traditional six. Obsidian told me the resized party is to make the standard real-time-with-pause combat more manageable and readable. Along those lines, classes like the Druid and Priest who received all their spells in one big dump upon leveling up in Pillars will now receive spells a few at a time. Obsidian tweaked enemy AI too, both to look more dynamic and to present a greater challenge. A giant metal statue guarding a sandstone temple may pick your characters up and slam them into the ground for instance, while a group of imps will teleport around a room and prevent your party from getting a bead on them. 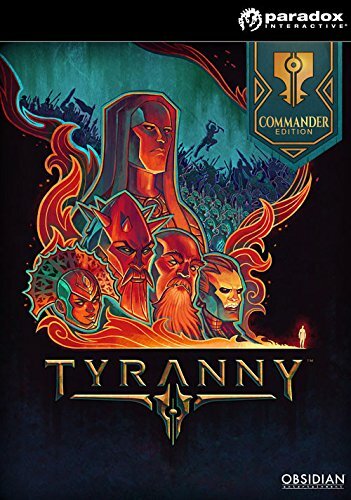 Overall it looks like some smart changes, refining what was already partially fixed in the original Pillars with the White March expansion, balancing an older style with the modern edge of Tyranny and other recent CRPGs. I highly recommend checking out the video above. It’s pretty spoiler-phobic, really just showing a few combat encounters and skipping dialogue wherever possible. You may also spot some old friends—Aloth, Eder, and Pallegina, to be exact. There’s still more to come from E3 2017 so stay tuned to PCWorld as we close out the week with our favorite games of the year and a few more sneak-peeks at this year’s releases.